Happy Friday, blog fans! We've got something really exciting to chat about today... Food Trip to. 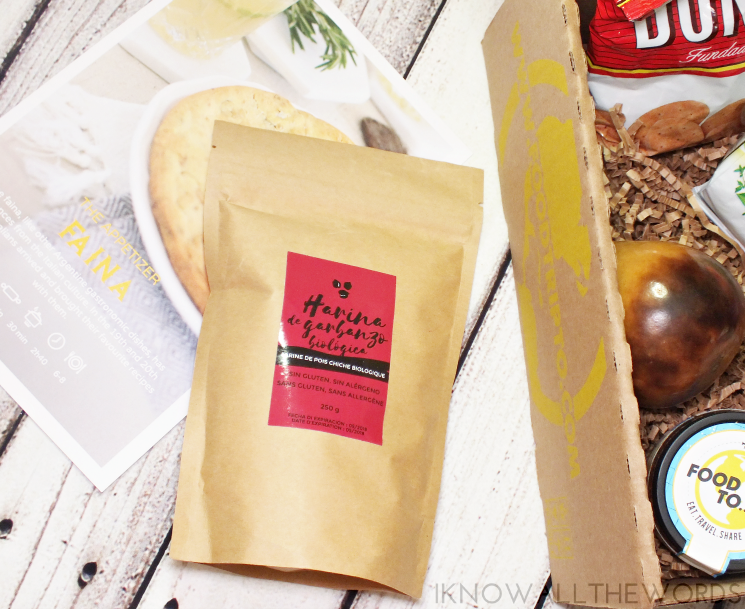 Sure, it's a subscription box, but it's not just your average box of stuff. Shipping every two months, Food Trip to takes you on a global journey to a new country with each shipment. I was inclined to say culinary journey, but it's so much more. There's a lot to get to, so lets get to it! Arriving in a large (and weighty box) Food Trip to comes wrapped in heavy plastic. 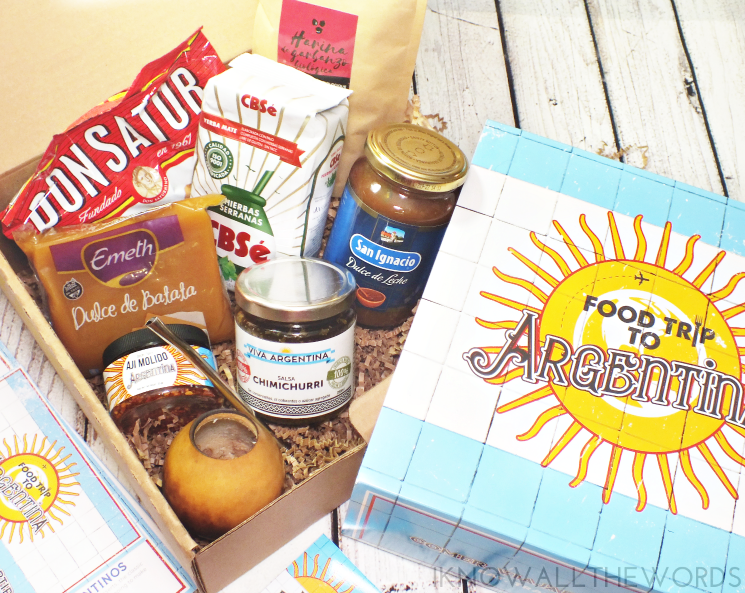 When you get into it, you're greeted by the colourful Argentinian-themed wrap to match the Argentinian contents. 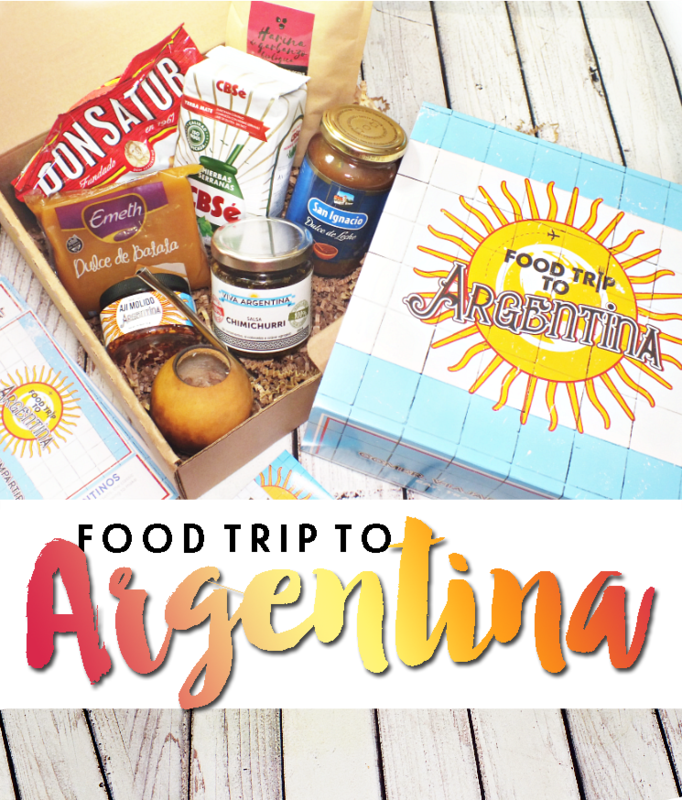 As you s you've figured out by now, my Food Trip is to Argentina. The theme of the box is apparent in every little aspect of the box, from the fonts, the colours, through to the magnet and all the info sheets. 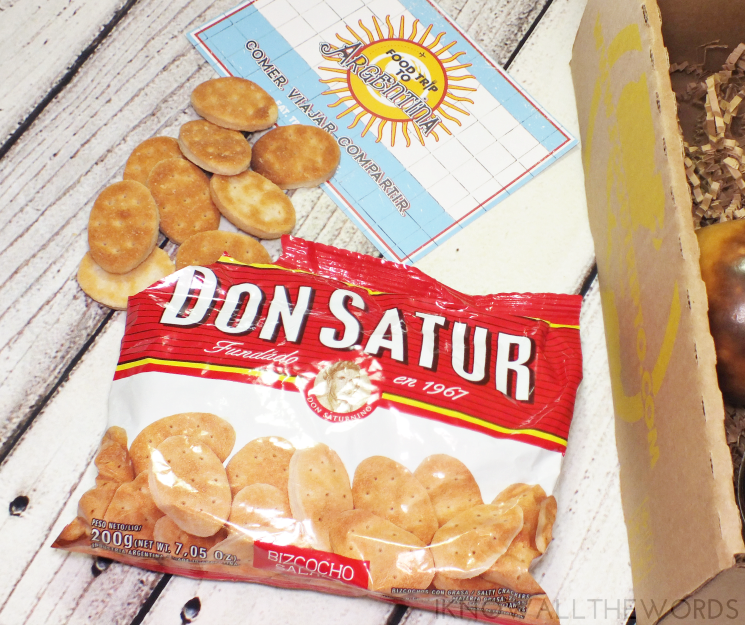 Most subscription boxes come with a bit of into regarding your goods, but Food Trip to goes above and beyond with a bevy of curated information about not only the products, but Argentina, the language (Spanish) music, movie recommendations, trivia... They provide you with everything needed to really feel like you're immersed in the country without actually going anywhere. Along with the foods, they also include a little gift (how cute, right?) More on that in just a moment. Yerba mate is the official drink in Argentina, being a tea of sorts, as it's made from mate leaves brewed in hot water. The drink is rich in caffeine and can be consumed as is or used in cocktails and the like. 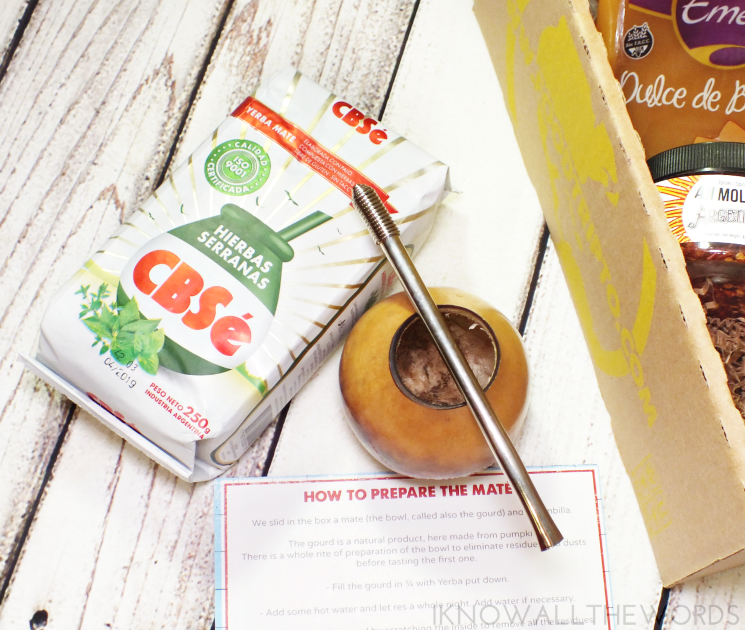 I've had tea blends that include yeba mate, but have never made it from scratch. I have no reason not to now, as Food Trip to has included a bag of authentic mate and the traditional gourd and bombilla needed. Argentinians are all about beef. With ranchers aplenty, barbecue is life. More specifically asado a la parilla (aka Argentine barbecue), the national dish which isn't complete without chimichurri. The traditional suace combines herbs and spices with vinegar and oil to make a very tasty bbq companion that can used on just about everything from meat to veggies. Another must have, a bit of heat. 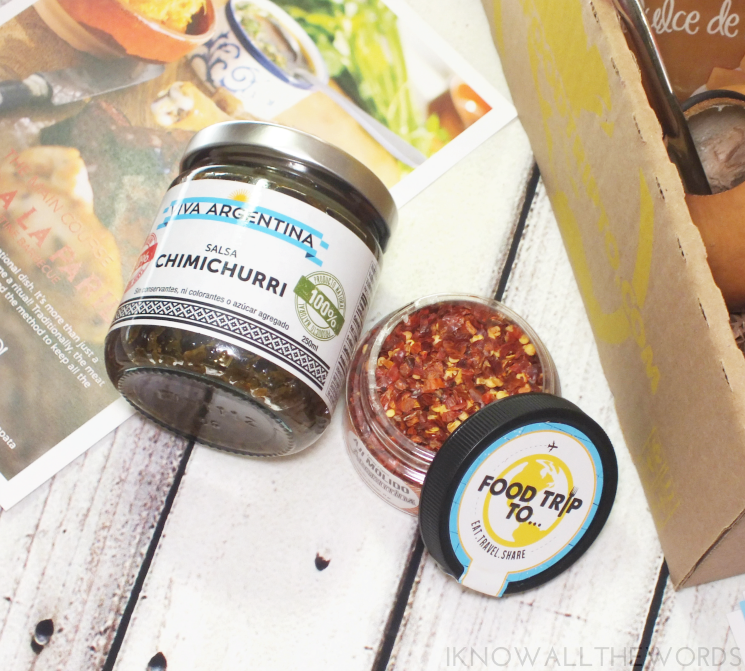 Food Trip has included their own Argentinian blend of aji molido (chili) for that added kick. Chickpea flour is an essential ingredient in Argentine kitchens. The flour has a mild, nutty taste and is commonly used to make faina, a bread/flatbread type affair with rosemary and parmesan. Food Trip included a recipe, that you can bet I'll be making one weekend for appetizers. A little salty snack is common in pretty much every culture, with the bizcocho being popular in Argentina. They're a crcker, but more like a shortbread-type texture than what you'd normally expect. They're kind of bland on their own, but with a bit of cheese or even dulce de leche, are pretty good. Speaking of dulce de leche... Dulce de leche! Have you lived if you haven't tried it? Possibly, but you're seriously missing out. The caramel-like spread is made of milk and oh-so-good on just about everything. Even a spoon, if you've been having a less-than type of day. 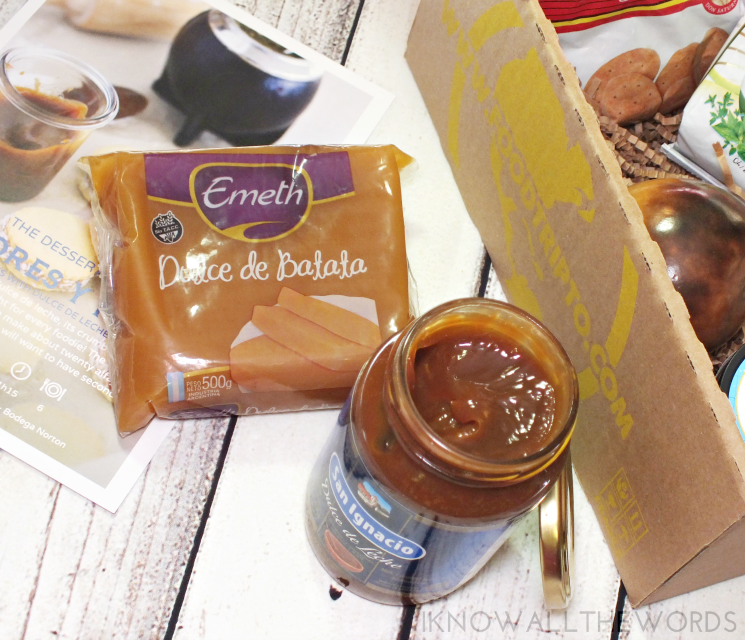 New to me is the dulce de batata, a jelly-like block of sweet goodness made from sweet potato. It can be eaten on toast, or most commonly with cheese. I did a bit of research, and it's also great with wine, cheese, nuts, and crackers which is how I plan on enjoying it. Overall, I am really thrilled with Food Trip to! I love the concept of a curated taste of a certain country and its culture. 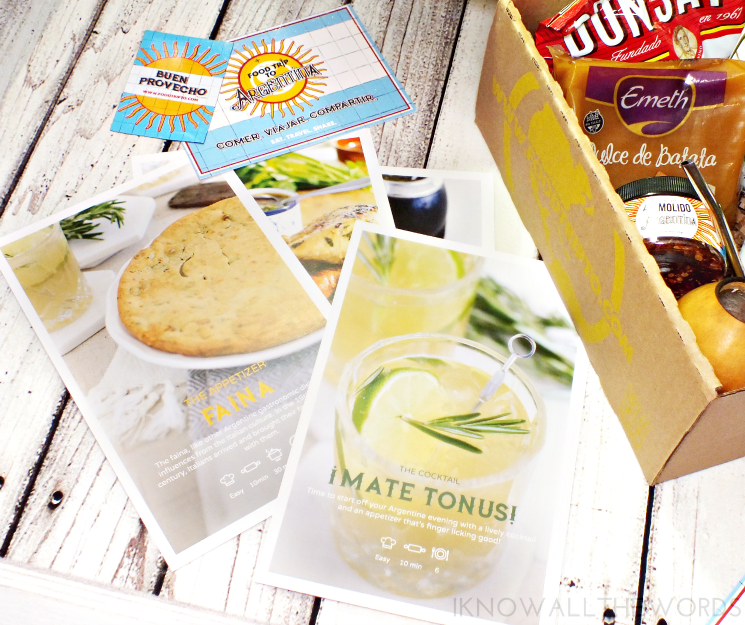 Food Trip to takes it that step further with all of the added information and recipes included to make a real event out of each box. With included shipping, the cost of the box makes this a great deal and an excellent gift for any foodies or party throwers on your gift-giving list. Subscriptions can be cancelled at any time and they offer discounts for various plans (see more here.) What do you think? Would you enjoy something like this? What country would you most be interested in?